Now that summer is over and things are back to full speed I’d like to keep you updated what’s happening in Chairman’s Club. 1. Thursday at 4:30 pm ET we held an Alpha Club meeting, where I introduced the ConnorsRSI Selective Trading Strategy. ConnorsRSI Selective applies multiple day readings of ConnorsRSI to identify the exact times to be buying liquid stocks. The strategy is a low volatility strategy because it has high cash levels the majority of the time and selectively enters stocks at opportune times. The meeting was recorded for you to watch as many times as you like. 2. Next week I will be holding two free 30 minute webinars for the public on Monday and Thursday at 1 pm ET on how to trade with ConnorsRSI. 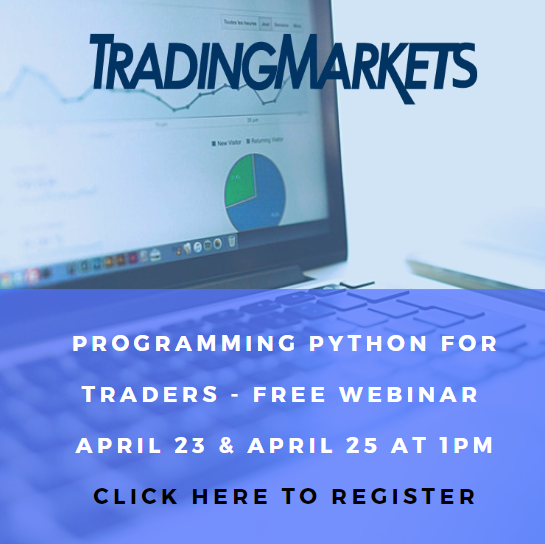 The webinars will show how to apply The Screener to your trading to find both long and short set-ups in stocks and ETFs. 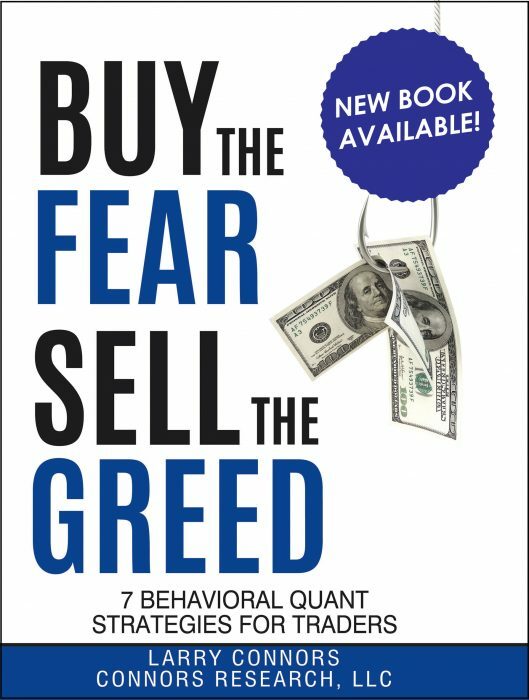 Because Chairman’s Club members have access to the Live Screener with live intra-day readings, this will be of special interest to you if you trade stocks, ETFs, and options during the day. Please register by clicking here if you would like to attend. A recoding of the webinar will be placed in the Chairman’s Club section after Monday’s session is completed. 3. Connors Research recently published High Probability Trading with Multiple Up & Down Days showing quantified test results trading multiple up days and multiple down days in ETFs. The findings were interesting and surpassed our initial expectations. The guidebook is available on the Chairman’s Club account page for you to download for your library. 4. On September 28th we will be holding our Chairman’s Club Quarterly Meeting. The meeting will run from 10 am to approximately 2:30 pm. I’m happy to confirm that Dr. Van Tharp will be our special guest and will be giving a 45 minute presentation on an introduction to position sizing at 11 am ET. On top of having Dr. Tharp, we will be covering new research for low volatility trading, momentum trading, and options trading. We’ll also do our quarterly review looking inside The Machine Strategy Selector to help us identify where the money has been flowing into. As we saw last year, it was S&P stocks and this trend continued into this year. Earlier in the year we saw that the mean reversion strategies with small pullbacks were beginning to show signs of money flowing into them and many of those strategies had substantial gains this summer. At the meeting we’ll analyze where the money is flowing and how to potentially position your portfolio to take advantage of this movement. If you have any questions please contact us at info@tradingmarkets.com or call us directly at 1-888-484-8220 ext. 3, 9am-5pm ET, M-F, (or 973-494-7311 outside the U.S.). I look forward to seeing you at the meetings.